Hi! My name is Ashley and welcome to My Well Dressed Life. I am a freshman at Wake Forest University. I plan to major in political science and/or communications, and I hope to go to law school. On campus I've gotten involved with some community service organizations and have been working at the Ronald McDonald House both which help feed my love for giving back. I'm also a member of the Zeta Omicron chapter of Kappa Alpha Theta. 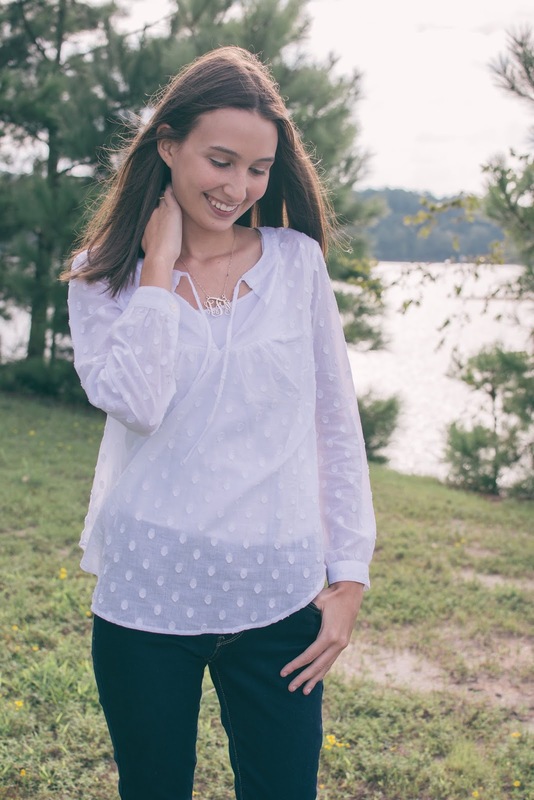 I also am a part of WFU Style, which is an online fashion blog. I started this blog mostly due to my love for writing, fashion, and helping others. Through this blog, I hope to share some fun outfits and some positive encouragement. My style is rooted in my growing up in Florida. As a child, I fell in love with bright colors and prints which became the basis of my current preppy style. My hometown is now in Georgia but I love to bring preppy with me everywhere I go! The things that make me oh so happy are tulips, stripes, pink, and ice cream. I love the show Gilmore Girls. I'm a bookworm who is always reading and loves to learn new things. 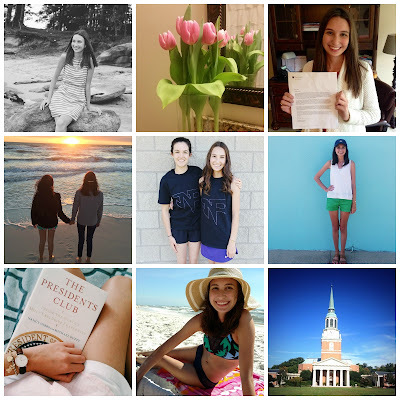 I would love for you to follow along with me on my blog and social media!